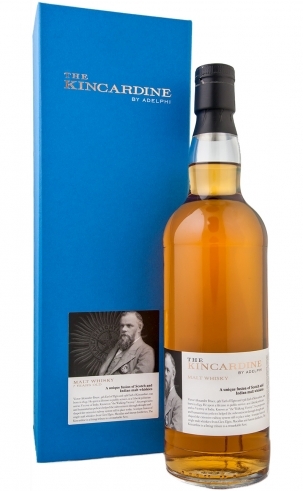 Created using whisky matured in American oak hogsheads from Glen Elgin in Speyside and Amrut Distillery in Bangalore, The Kincardine is a fusion of burnished copper and summer gold, of honeyed sugars and tropical fruits. Perfected by Adelphi’s master blender Alex Bruce (and great-grandson of Victor Bruce), The Kincardine is a majestic whisky that brings together the best of Scotland and India. We believe it is a fitting tribute to the “Walking Viceroy”.